Our growing team is passionate about film, storytelling and creating memorable events. We will be selecting Jurors, Advisory Board members, honorees and additional staff that will all complement one another and help to expand the reach of the festival to a variety of communities. Festival Director Jim Scavone (Executive Director @ Red Bank RiverCenter), along with Jersey locals Jay Webb (Co-Founder @ Indie Street) and Christopher Radeschi (Co-Founder @ Indie Street), has put together a talented team of curators, planners & promotional professionals to ensure a successful inaugural year. Jay Webb began his entrepreneurial path with the launch of a successful media production company (Evolving Productions) in 2004. Under this banner, he was lead producer on two independent feature films that received distribution through Lionsgate and HBO. His continued passion for independent storytelling led him to the creation of Indie Street Media, the first cooperative distribution brand for self-distributing filmmakers. He is also the proud co-creator of a new 3D interactive graphic novel, Sumeria, to be released later this year. His contagious drive to challenge the boundaries of creative production and distribution technology will set the tone for ISFF for years to come. In his role as Executive Director of Red Bank RiverCenter, Jim Scavone serves as festival director for ISFF. Jim is a versatile executive leader with over 25 years’ experience in non-profit and arts management handling operations, change management, fiscal management, human resources, event and promotion planning, strategic planning, program direction, and staff and volunteer management. An inveterate problem solver, Jim has found unique ways to attract new businesses and consumers to Red Bank’s downtown by integrating the arts into the daily life of the community and building Red Bank as an arts and cultural destination in central New Jersey. Allyson Morgan is an actress, writer, producer, and film festival veteran. 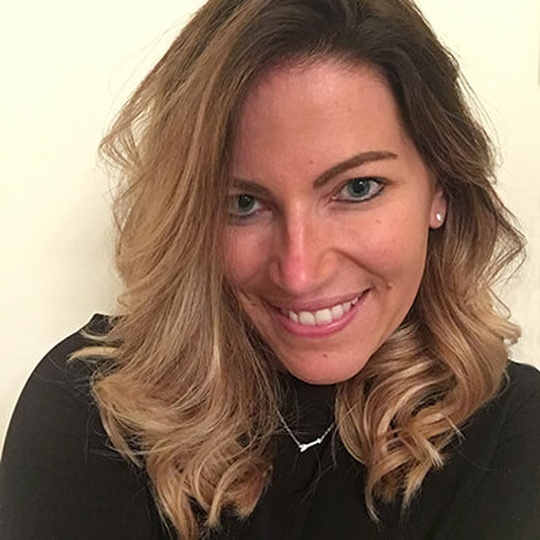 Allyson has served as Outreach Coordinator for Tropfest New York and the Nantucket Film Festival, Volunteer Coordinator for the First Time Fest, Event Coordinator for the Lower East Side Film Festival, and Events Manager for NewFest and the Hamptons International Film Festival. She is additionally the founder and Executive Director of film and theatre collective F*It Club. 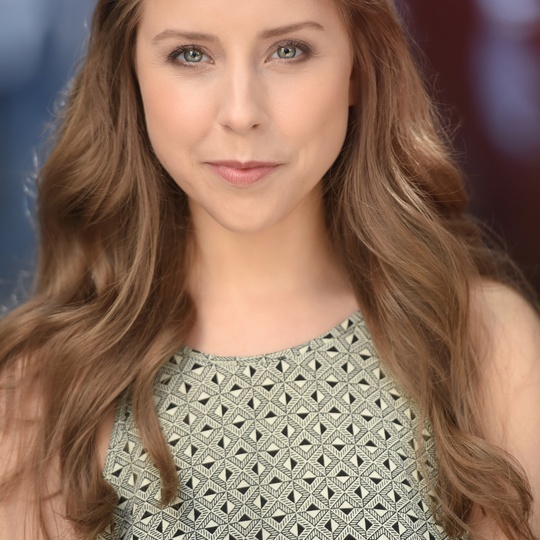 Allyson was selected to attend the Transatlantic Talent Lab in Reykjavik, and named one of just five winners out of thousands of entrants from over 63 countries in the Bombay Sapphire Imagination Series; her short film Need For Speed (Dating) premiered at the Tribeca Film Festival in 2014. 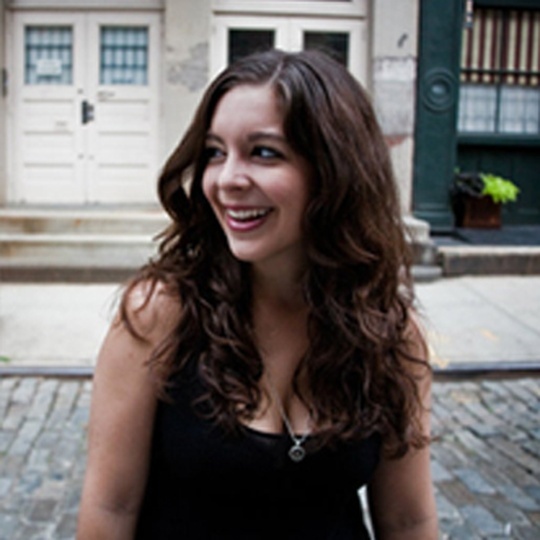 Natalie is the Director of Programming at Indie Street Film Festival and the short film programmer for the Brooklyn and UnLonely Film Festival. She's previously been on the Oscar qualifying short film jury for the Bermuda International Film Festival, where she programmed a short's retrospective for BIFF's 20th anniversary. In addition, she's on the screening committee for Telluride, Hamptons, Montclair & Tribeca. She recently curated a feminist film night at the Brooklyn Museum celebrating the female gaze. Natalie is an actor and filmmaker and her short film, All Is Not Lost premiered at the Oscar qualifying festival, HollyShorts. Sarah Rice has worked with several film festivals including the Edinburgh International Film Festival, Glasgow Film Festival, the Video Art and Experimental Film Festival, NYC Indie Film Festival and many others. Sarah graduated from USC with a BA in Media Arts/Film, and has always been passionate about film, curation and archival practices. She has worked with several companies’ archives, including the Moving Image Research Collections, Ralph Lauren, and Viacom. 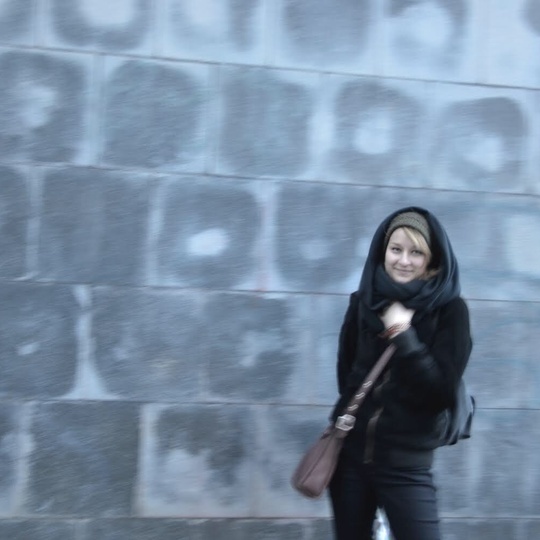 After screening her own video art, Sarah went on to earn her MSc in Film, Exhibition and Curation and has had the opportunity to produce and act in her own show at the Edinburgh Fringe Festival. Sarah currently works on a variety of film/video related projects, including acquisitions for Indie Street. Paulina Kowalczyk has been involved in many capacities on the film festival circuit, including programming exhibitions for Glasgow Film Festival, East London Film Festival, and Warsaw Film Festival, among others. She graduated with a BA in Cultural Studies and received her MSc in Film, Exhibition and Curation from the University of Edinburgh. Paulina has worked on the various exhibitions at the Film Department of the Museum of Modern Art in New York as well as Centre for Contemporary Art Ujazdowski Castle in Warsaw and TRAFO Center for Contemporary Art. Recently she collaborated with Art in Odd Places and National Museum in Warsaw. Paulina works mainly in the area of art and film production and curation. 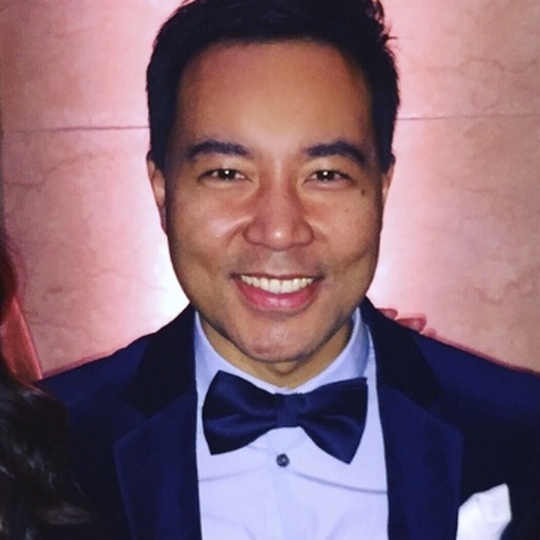 JOHN D. LEE is a film consultant specializing in advising filmmakers with grant proposals, pitch preparation, PR/Marketing and festival strategy. He also consults with organizations such as Ghetto Film School and Film Fatales on programming and events. 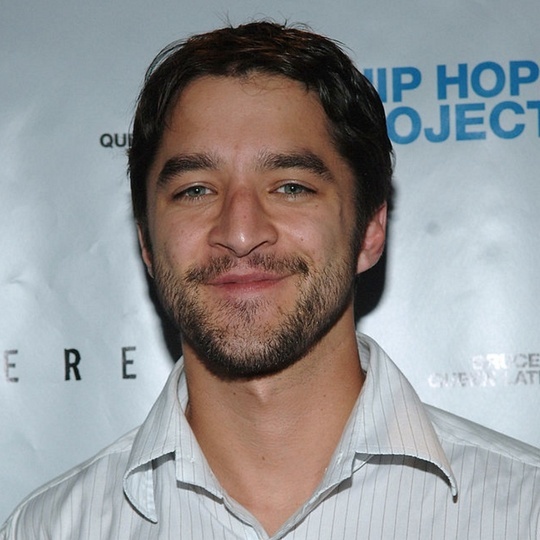 Lee previously served as the Manager of Scripted Programming for the Tribeca Film Institute where he managed programs including Tribeca All Access, TFI Sloan Filmmaker Fund, Sloan Student Grand Jury Prize and the IWC Filmmaker Award. He is a graduate of NY Institute of Technology with a B.A. in Communication Arts. 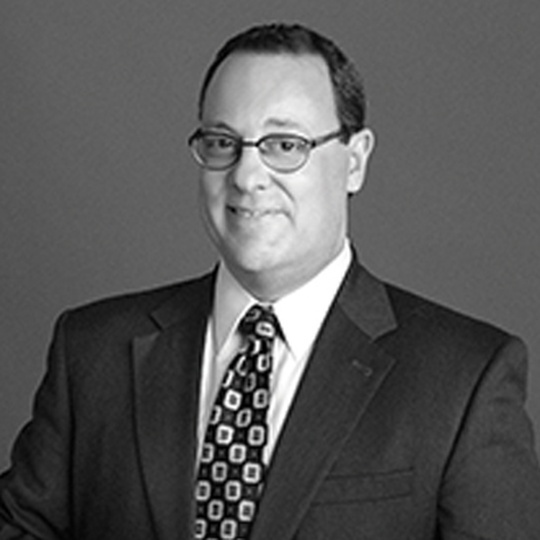 Ric Siciliano has 20+ years of marketing, advertising, sales and new business development experience working for various companies that span the media arena in the New York and New Jersey Metro areas. 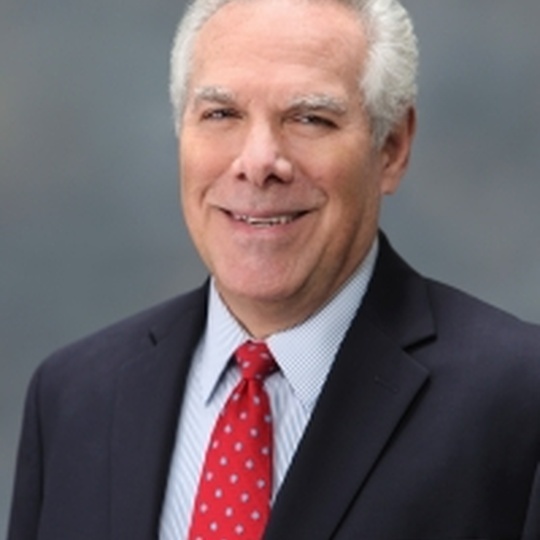 As a seasoned marketing and sales specialist, Ric has trained and managed sales teams of 6-15 professionals, generating tens of millions of dollars in new revenue for CBS, Univision, Screenvision, the leading US Cinema Advertising Network, QXR, QEW, QCD101.9, Z100 radio and Furious Films productions. More recently Ric has worked as a consultant and independent contractor for Omnifarious Innovative Solutions helping companies leverage the power of media advertising, including social media platforms. Ric started his career as a music video producer right out of college and garnered a gold record with the Arista recording group Whodini. Nick McCarthy the Programming & Operations Manager at NewFest, New York's LGBT Film and Media Arts Organization. In addition to NewFest's annual New York LGBT Film Festival in October, Nick curates and manages year-round programming at NewFest, including OutCinema with NYC Pride and two monthly screening programs--the screening and talkback series NewFest at The Center Presents and the retrospective series Coming Out Again at Quad Cinema. Prior to joining NewFest in 2016, Nick worked in the fields of academic publishing and film journalism, as well as international media from 2013 - 2016, serving as a Production Coordinator of the female-led, MENA-region talk show "NIDA’A." 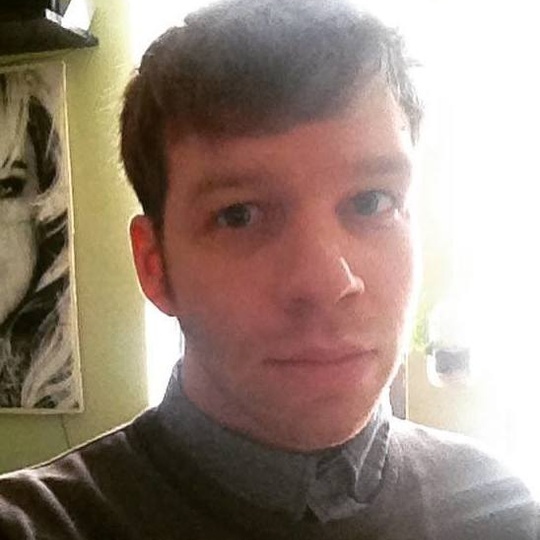 Nick received a Bachelor of Arts degree in Writing, Literature, and Publishing and Visual Arts & Media Studies from Emerson College, and has written about film and culture for such publications as Slant Magazine, Time Out New York, NBC News, and the Boston Phoenix. Nick was born and raised in Red Bank, NJ and currently resides in Brooklyn, NY. Sarah Giberson has worked in the creative industry for over eight years as a graphic designer, marketer, and social media guru. She began her career working under product designer & author Barbara Flanagan (MoMa Design Store) and has worked in a variety of PR and communications roles for independent artists and arts organizations including State Theatre New Jersey. Sarah is passionate about storytelling, innovative design, and creative communications working symbiotically to captivate audiences and engage them with arts. She holds a BA in Design Arts from Lehigh University, an MA in Communication Management, and a Graduate Certificate in Arts Development & Program Management from the University of Denver. 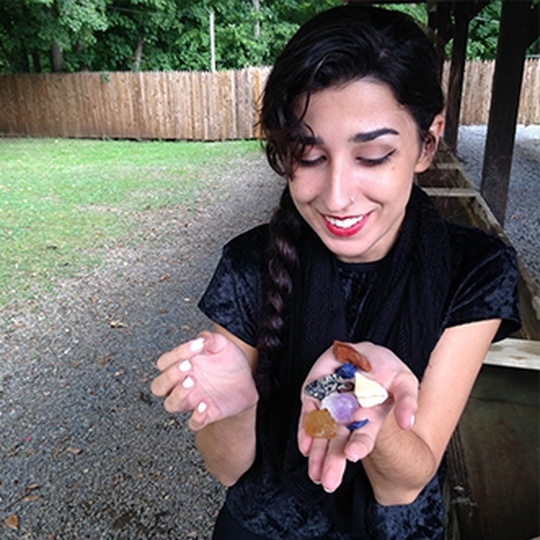 Sarah is currently the Marketing & Communications Director at Monmouth Arts in Red Bank, NJ.